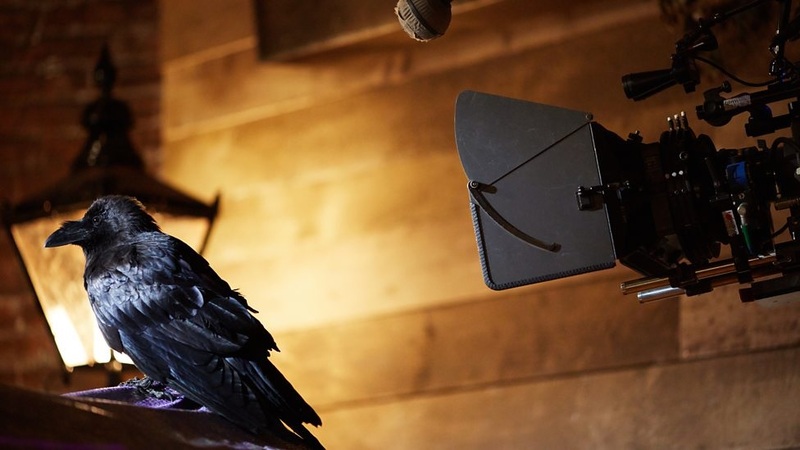 Like Trap Street itself, Face the Raven has hidden depths. When I first watched the episode, I wasn’t too enamoured. There were a lot of clever ideas, but the narrative didn’t flow properly, too many things didn’t quite make sense, and it ultimately fell flat. Fortunately, The Black Archive: Face the Raven from Obverse Books lit the way and gave me more of an appreciation for what the episode does right. 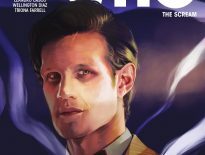 As you can imagine, the book focuses quite heavily on Clara Oswald, the companion Jenna Coleman played since 2012 who bows out of Doctor Who in this episode… although she does appear in the following episode (briefly, in order to swear at the Doctor), and the one after that, and Peter Capaldi’s swansong, Twice Upon A Time too. Writer, Sarah Groenewegen (Lethbridge-Stewart: The Daughters of Earth) brilliantly puts Clara in her place – i.e. demonstrates the character’s importance in the history of Doctor Who. She does so by drawing on academic papers and contemporary reviews; by jumping into the Doctor’s time stream in The Name of the Doctor, the Impossible Girl has etched herself into the fabric of the show, into its history, so drawing from many sources feels entirely fitting. Groenewegen further surprises the reader by diving into etymology, to find that her surname means “God’s power”, and, in doing so, draws connections to other characters in the episode. And let’s not forget that she was also the companion to accompany the Time Lord in his 50th anniversary adventure, The Day of the Doctor. The book does a fantastic job of looking at Clara’s wider role in Doctor Who while nonetheless staying focused on Face the Raven. 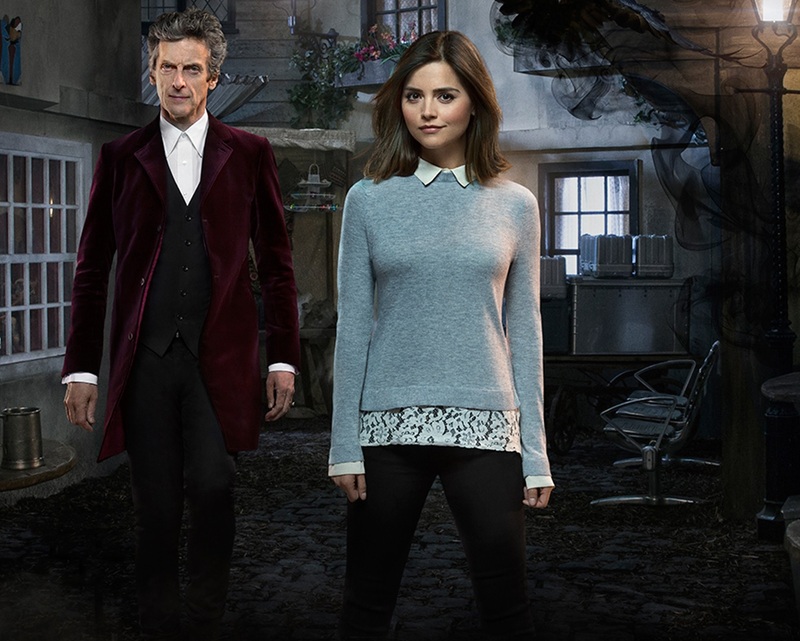 Even those not wholly keen on Clara will come out of this Black Archive instalment with a greater appreciation of her. But Clara’s probably a less divisive figure than Ashildr, or (if we must) Me, played by Maisie Williams throughout Series 9 and promoted to Mayor of Trap Street. Yes, this Archive does devote time to her, but it does so by relating her to Clara, to the Doctor, to River Song, and to the show’s production. 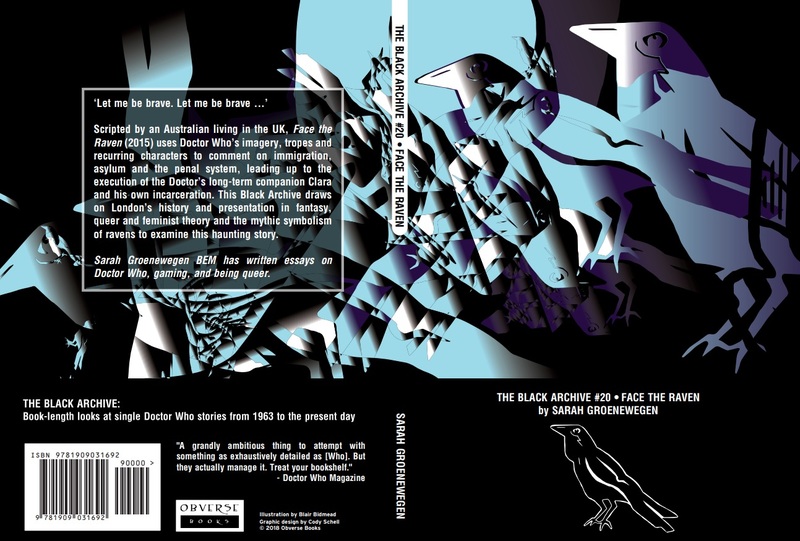 Despite assessing a story set in relatively tight environs, The Black Archive: Face the Raven widens the field by further covering concepts like immigration, representation of societal structures in Doctor Who, and the Raven as a symbol of death. Heavy ideas, true, but Groenewegen’s enjoyable writing style makes this an accessible yet complex tome. One of the most intriguing ideas featured in Face the Raven is, of course, the Trap Street itself; this Archive not only looks at the real history of the notion, but also at hidden areas of the UK’s capital city, represented in literature. Face the Raven is never going to be one of my favourite stories, but accompanied by this book, I can at least venture into the narrative once more with fresh eyes. There’s more to see than I first realised, that’s for sure. Any analysis of Doctor Who that can change your viewpoint like that deserves a place on your bookshelf. 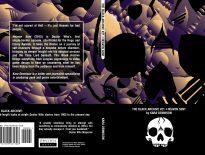 The Black Archive #20: Face the Raven is out now from Obverse Books.